We’ve been starting to0 many weeks as of late with prayers. This week prayers continue to go out to the folks in Florida. Yesterday Hurricane Irma tore through and today the damage assessment begins. It’s my prayer that everyone is safe and that the damage is as manageable as possible. Today also marks the anniversary of the terrorist attacks on New York’s Twin Towers. I can still remember that day vividly. I was at work at the Exit-In early and RJ, Kristin, and I watched the news unfurl in the little upstairs office on a tiny TV. We were so moved and taken aback that the only reaction that seemed appropriate was to pause, join hands, and take a moment for prayer. To this day that stills seems like the most appropriate action and one that it would’t hurt to emulate today. Today’s post is going to be a little random, as I’ve got no over arching theme to hit but a lot of random things I want to touch on. Today’s writings will be written to the cool sounds of New Edition, Lavert, and Earth,Wind, and Fire, closing out with XTC. Like me, on Friday you might have been flipping through the channels around 7pm and found the same thing on every channel. It was a program produced by XQ and funded by Luarene Powell Jobs – yep, that Jobs – telling you about the reimagining of High School. I’ll be honest, I only lasted 5 minutes…ok, 2 minutes…alright,30 seconds. But what I saw was enough to know that this was another slick package designed by well meaning people guaranteed to catapult education of our kids into the next stratosphere. I’m not going to get into a critique, much smarter people than I have already done that and done it well, but I am going to make two observations. One, in despite of the fact that we’ve never actually committed to doing public education right – fully funded, empowered teachers, emphasis on research proven best practices, fully involved parents, transparent policies – we are endlessly searching for new ways to “fix” things. It’s like that serial adulterer who leaves his wife for his mistress. He never fully committed to his first marriage so what makes him think the second, or third is going to be any different? In AA we have a saying, “Wherever you go, there you are.” It means sometimes you have to acknowledge, that you are part of the problem. We know what works with schools. Teachers that are empowered, and adequately compensated, implementing programs that are fully funded with parental and community support in a transparent manner. Imagine if we did a show that addressed those tenets. Next up would be Jay-Z, and he could talk about how 1 in 7 children in America will be born into poverty. He could talk about how this creates trauma in these kids and the effects that trauma has on their learning. He could tell a few stories about how he grew up hard but was able to get a better life. Kayne West could come out and talk about his mother and her commitment to public education. Young Buck could tell tales about being at Jere-Baxter MS – hey, they got Hume-Fogg, it’s only fair we get Jere-Baxter. Ryan Reynolds could talk about how his parents always supported his educational endeavors and how they communicated with his school and were always at his sporting events. Matt Damon could then walk out and give him a big bro hug and they could talk about all that Matt does for public education. Maybe they could get together with Ethan Hawke and Norman Reedus and pledge to do a show where they tour American schools on motorcycle. Imagine the four of them showing up each week to a different school and showing us what really happens. It’d be awesome. But unfortunately it’ll never happen. Because we can’t keep our mind off that flirty young thing that just started over in the IT department. Again, wherever you go, there you are. It does bear pointing out that this group has learned from previous reform groups. They understand the power of the local school board and in a clear case of if you can’t beat them join them, they’re providing resources so that everybody can run for school board. Isn’t that civic minded of them? Keep your eye on this one and lets see much it raises the financial bar on running for school board. 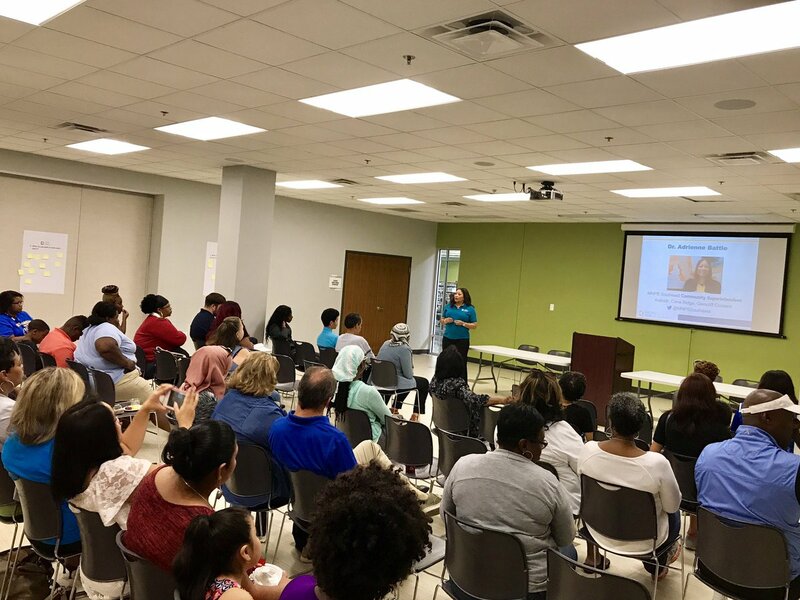 Reports out of SE Nashville tell me that quadrant superintendent Adrianne Battle and District 6 school board representative Tyese Hunter hosted a well attended and very informative quadrent meeting on Saturday morning. Kudos to them and I regret not attending, but I’m sure there will be more opportunities, as they seem committed to keeping community informed. I covered crowded school board meetings and regularly scrambled for an open seat at legislative hearings where parents had filled the room after driving since dawn to beat the opening gavel. Not incidentally, those parents usually came from communities with the “worst” schools and the lowest test scores. 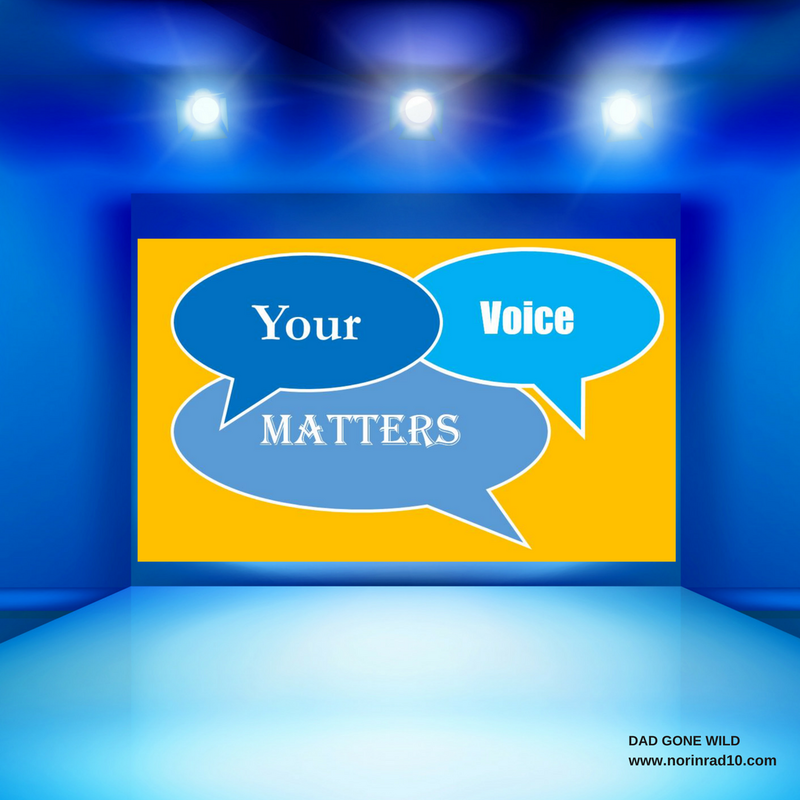 While many disagreements exist about the best way to run schools, there is no shortage of people, particularly parents and educators, who care. There is a MNPS school board meeting tomorrow. In looking at the agenda, I’m particularly looking forward to the public comments section. The following are signed up to speak. Some make take exception to the number of parents speaking to the board on behalf of their children’s charter schools. I am not one of those. In looking at the names listed, it’s clear that these parents are representatives of our immigrant communities. The very fact that they are willing to engage in the public school system is cause for celebration as far as I’m concerned. One more note on the agenda, why are we no longer doing the student performances before board meetings? It seems to me we should have more interactions with students not less. We have our first school board campaign event kicking off this week. Anna Shepherd is announcing her intent to retain her seat at a fundraiser on September 14th. I guess that means it’s also the kick off for starting the rumor mill. I’m hearing two previous entrants are looking at running this years. Talk swirls that former board chair Cheryl Mayes is considering reclaiming her seat in district 6. Over indistrict 8 rumor has it that Becky Sharpe is considering another attempted run. I have heard rumors that Gina Pupa-Walker of Connexion is weighing options also in district 8. Remember those are just rumors. 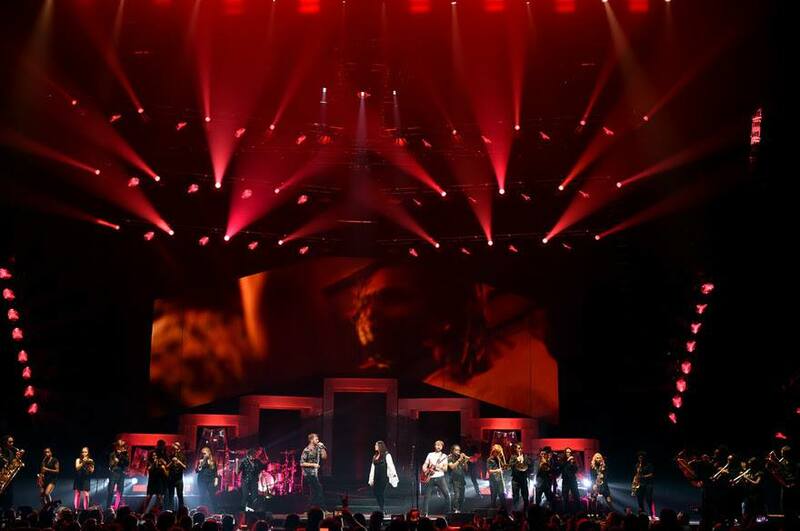 Saturday night saw Nashville School of the Arts students taking the stage with Lady A. Kudos to their amazing Music Teacher Glenn Fugett and Principal Gregory Stewart for making it happen. If you are on Twitter, do yourself a favor and check out Aunt B’s fascinating thread on the history of desegregation in Nashville and the bombing of Hattie Cotton. Her handle is @AuntB. 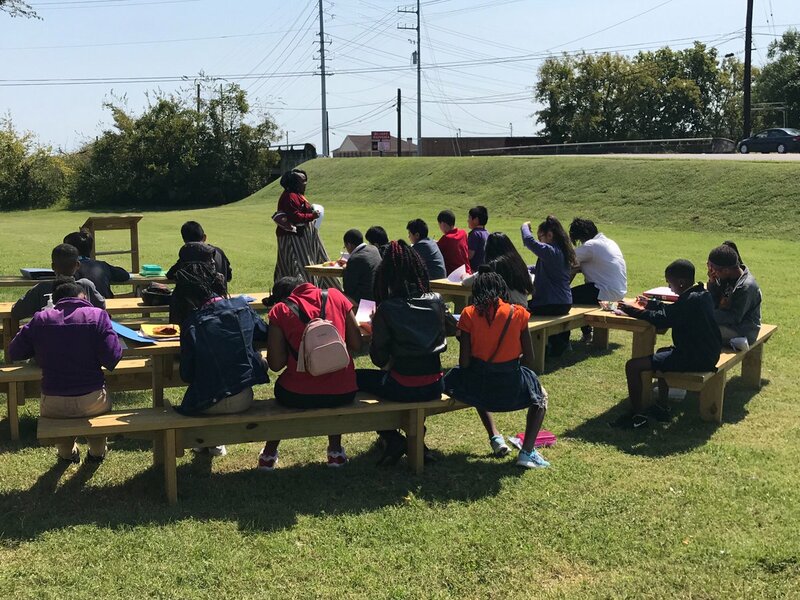 Over at Madison Middle School they are enjoying their brand new outdoor classroom. 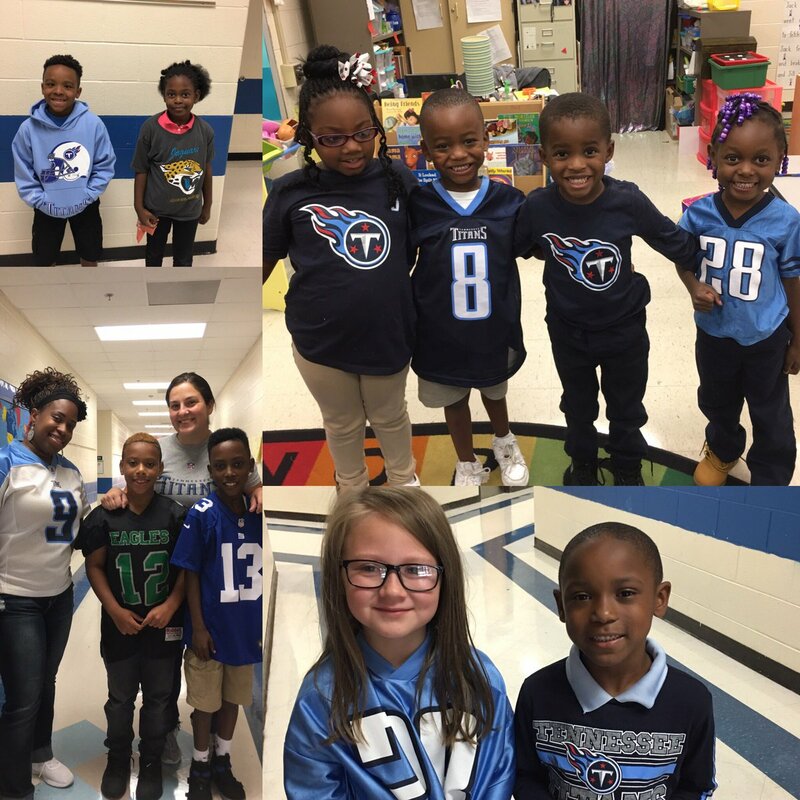 At Alex Green ES, they celebrated a week of behavior with NFL Day! 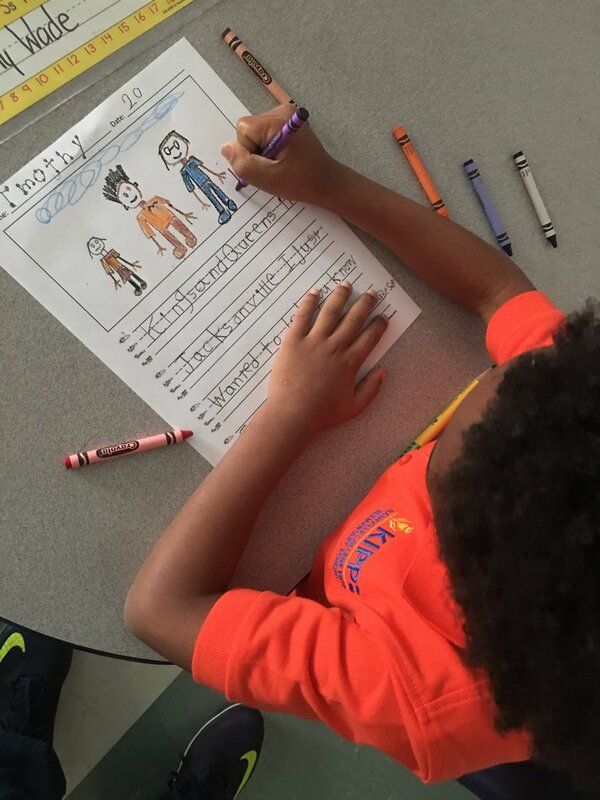 KIPP on Friday, had kid’s spend time writing letters of encouragement to fellow kids bracing for Hurricane Irma getting ready to hit Florida. Time now to take a look at the results from this weekends poll. As always the answers continue to be fairly unpredictable and very thought provoking. Thank you for your insight. The second question was on outsourcing and for the first time ever, the write ins won. Thirty-six percent of you chose to write in your own answer. In reading them, it’s interesting that y’all seem to be on the same page. In my opinion, you sent a pretty clear message. None. Outsourcing is an admin dodge of responsibility. None, quality always drops with outsourcing to for-profits. Any job that can be evaluated by someone from Maryland. The last question had to do with the pending vacancy at Tennessee’s ASD. I’m sad to report that Snowbird just edged out board member Will Pinkston for the job. It was a tight race and could have gone either way but in the end, Snowbird prevails. Here’s your other votes. Nobody! Get rid of it! No one. It should be done away with. There shouldn’t be an ASD. Doesn’t matter, state’s quietly dismantling it. There you have it. I hope you have a great week and we’ll touch base throughout. As always if you need to send me a message, norinrad10@yahoo.com is the way to do it. Also check out the Dad Gone Wild Facebook page. Previous THANK GOD IT’S FRIDAY! Next TEACHERS, TEACHERS, WHO’S GOT TEACHERS?